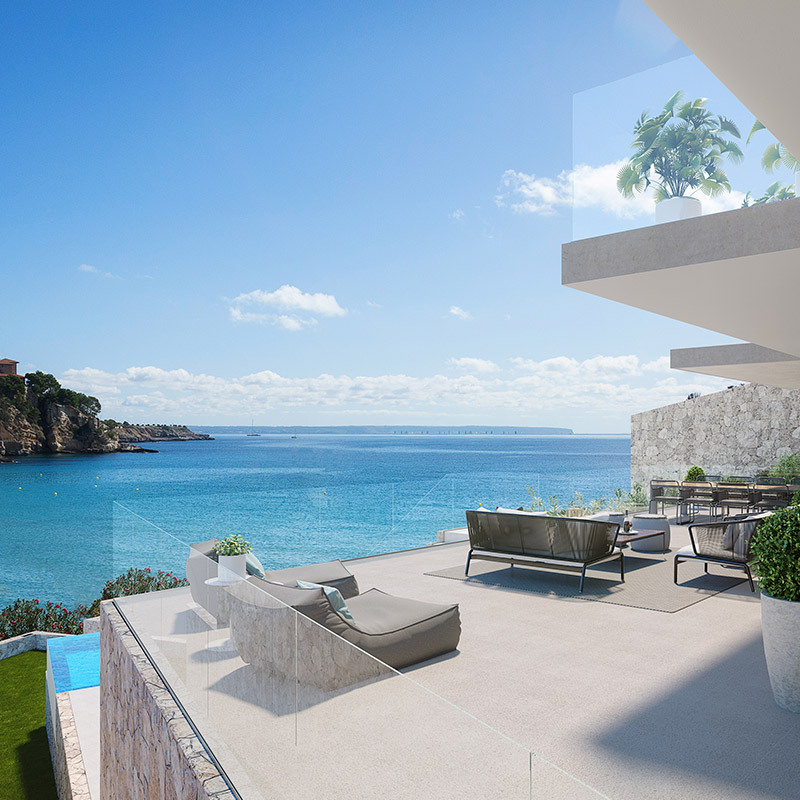 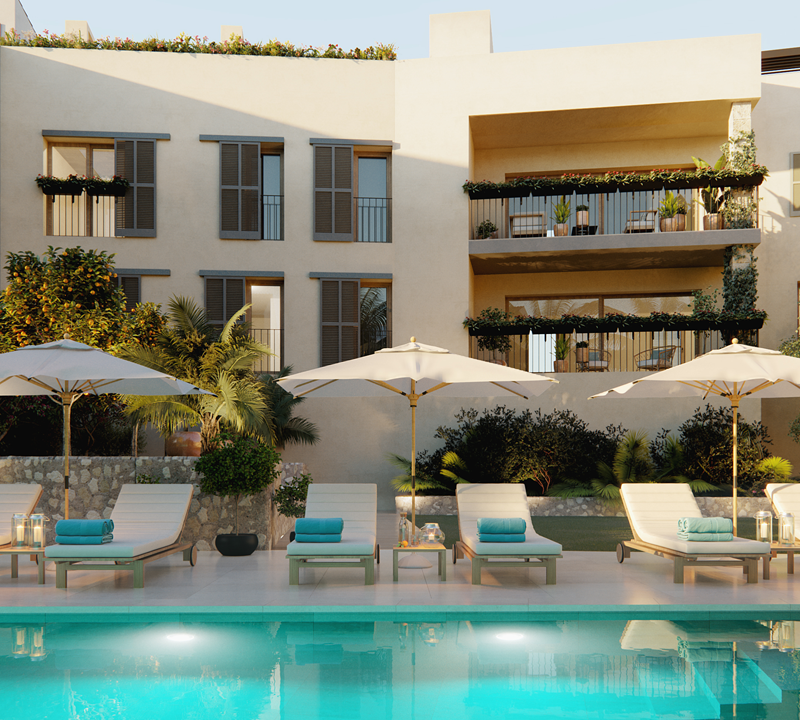 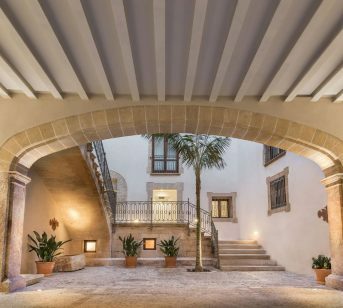 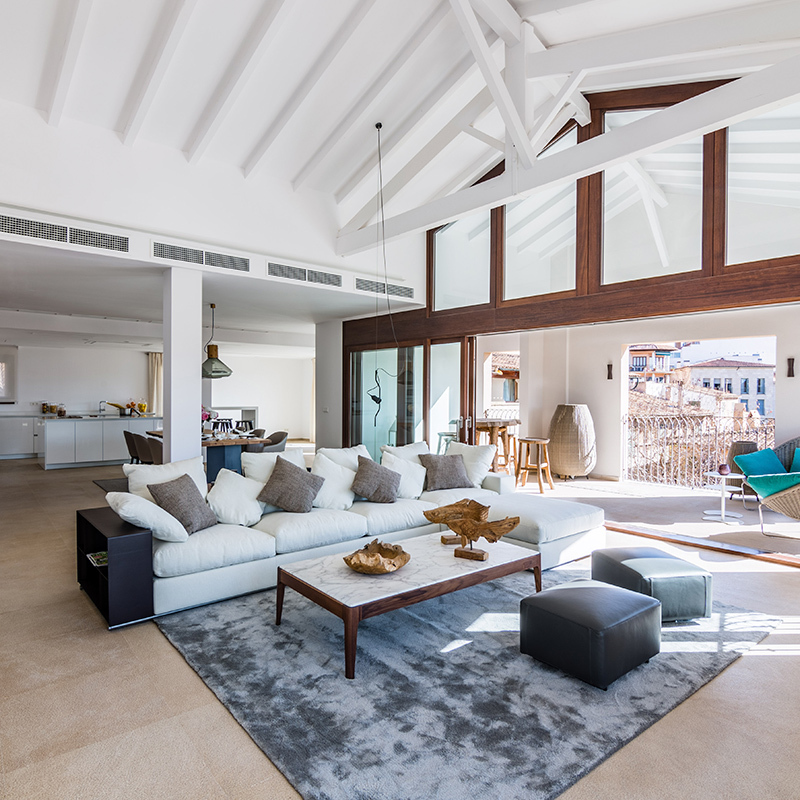 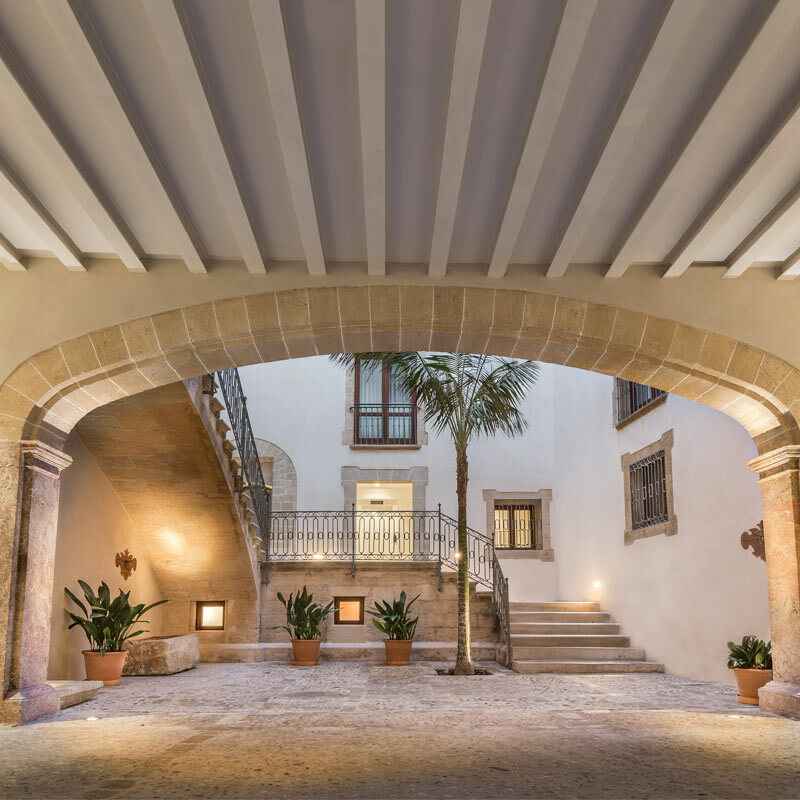 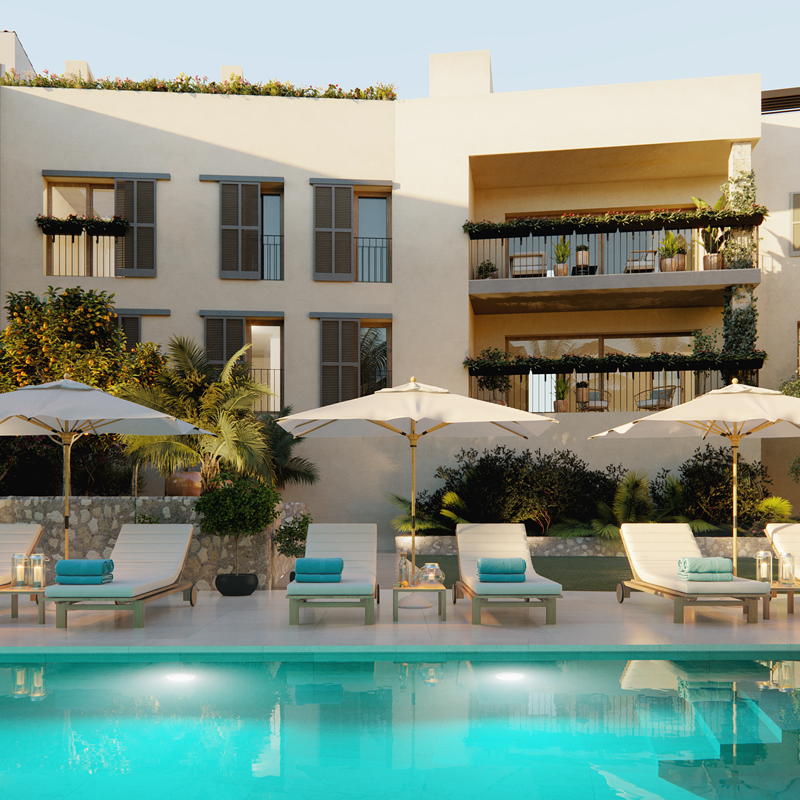 In Mallorca Heritage, our main goal is to create exclusive properties, with a unique charm. 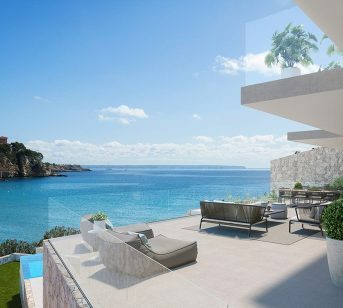 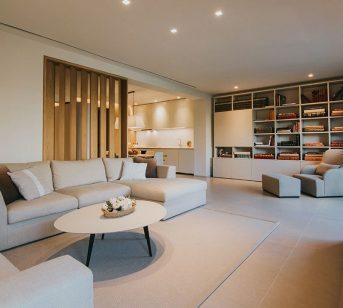 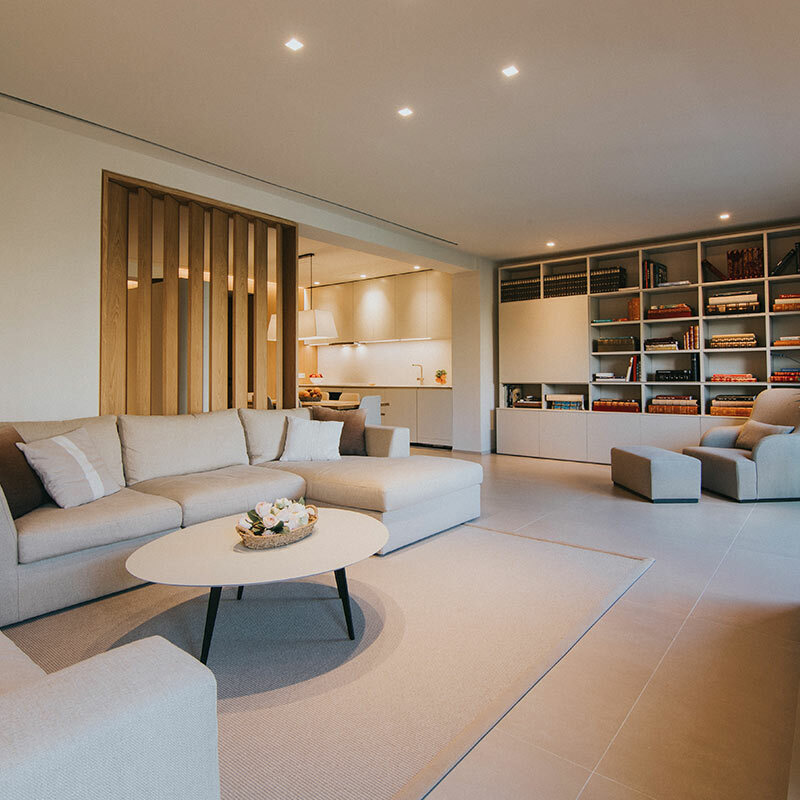 We carry out a thorough analysis of each and every project we are commissioned, in order to achieve the best results, being our efforts and personalized studies for every property the key to our success. 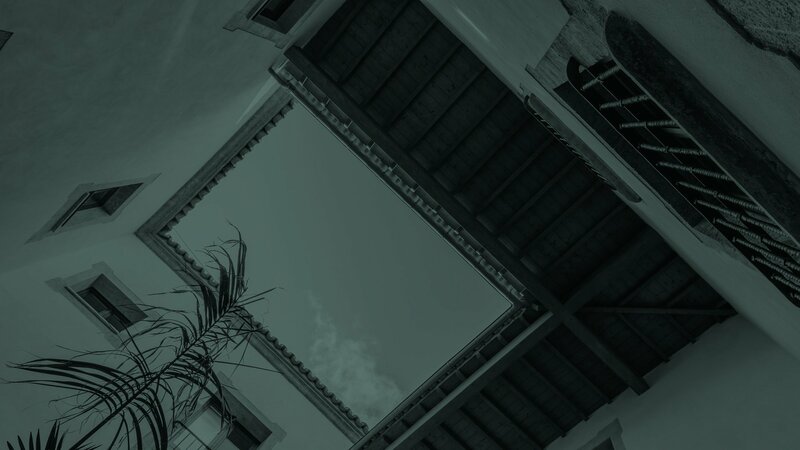 Our differential factor is the wide experience as managers and our incessant search for perfection, getting involved in each project as if it were the first and taking care of every detail.